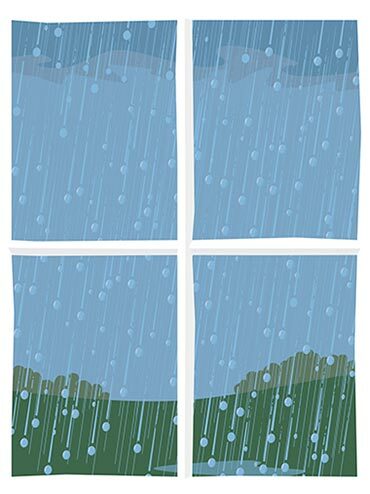 A new artist's website with a large portfolio. 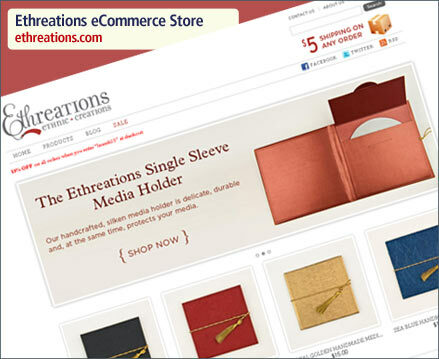 The Shopify ecommerce platform is a great way to start your online store no matter what you are selling. 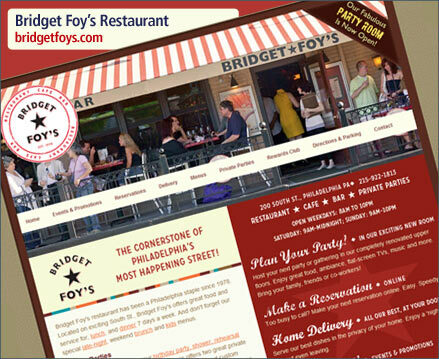 A great new website for a stable of the South St. dining scene -- Bridget Foys. A great new website for a growing area business. 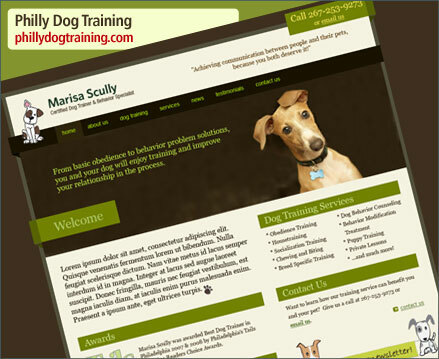 If your dog is misbehaving, call Marisa Scully. 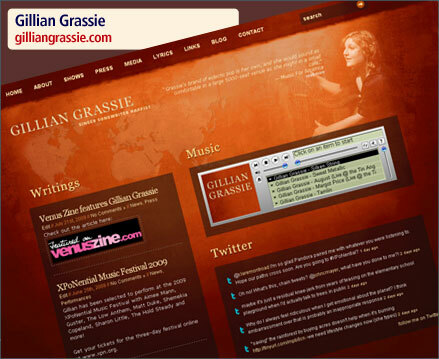 This website for singer-songwriter-harpist Gillian Grassie was a joy to create. 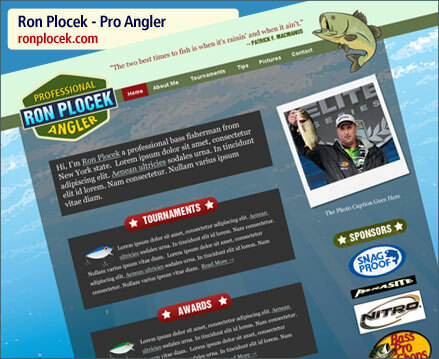 Professional angler Ron Plonek needed a new website -- and landed one! New sites for local yoga instructor Stephanie Churchill reflect the simplicity and minimalism of her yoga practice and spiritual outlook. 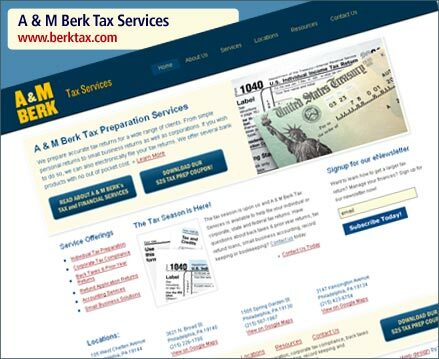 No one loves tax season as much as your trusted tax preparation experts at A & M Berk. 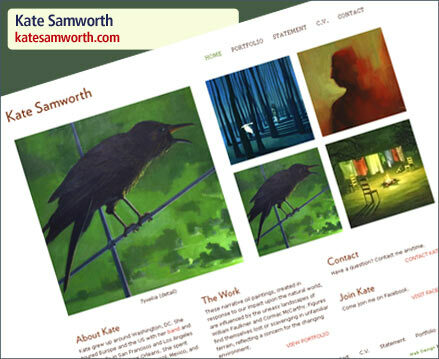 Roofers, electricians, painters, mechanics, and plumbers all deserve a great website that generates leads for their business. A new website design for FreedomPay, provider of cashless payment management systems and processing solutions. 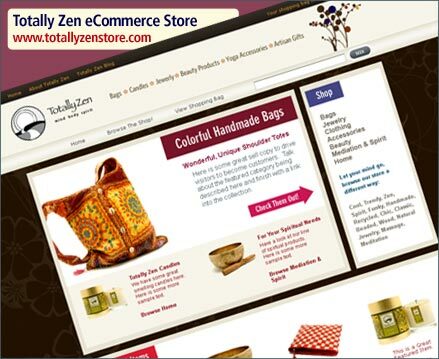 Shopify is one of several great ecommerce platforms you should consider when building your online store.